Gift articles in Swedish design from Larssons Trä. 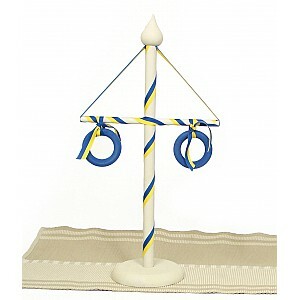 Here you can find midsummer poles and Swedish table flags. Height 25 cm. Swedish handicraft. White. Height 52 cm. 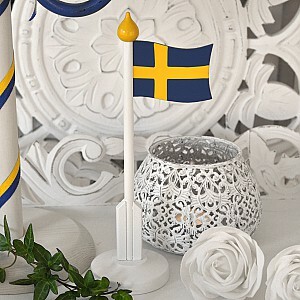 Swedish handicraft.